This utility is not Free. For windows and mac. Do you remember GifCam? 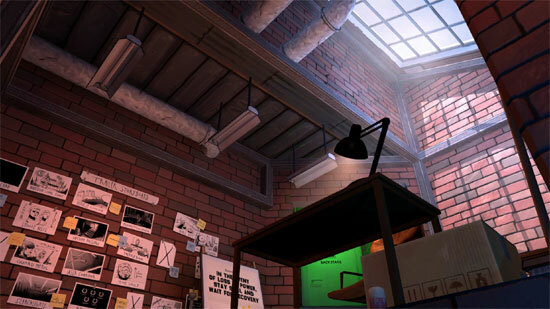 The author of that utility made that and other nice utilities, one of this is P.T.F (Paper Toy Factory) a unique software for creating toys made of paper, it shows you the toys folding steps in 3d animation way. 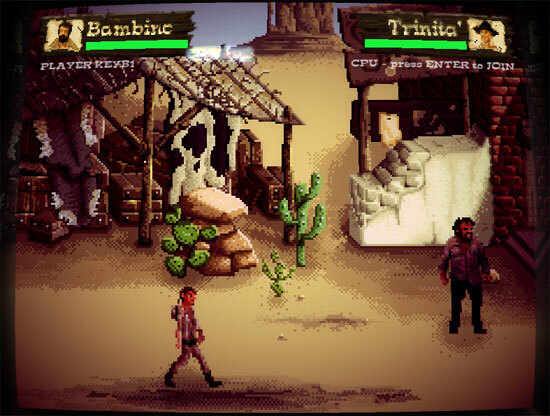 Schiaffi & Fagioli is an unofficial tribute to Bud Spencer and Terence Hill movies. 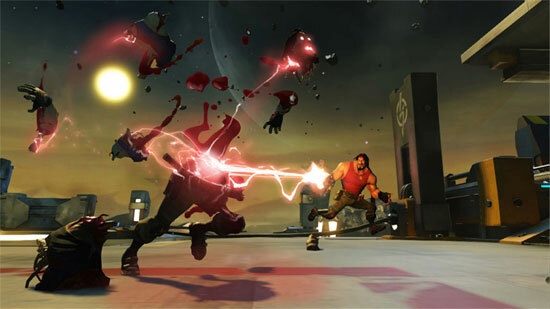 For windows, linux and mac. Made for the Spaghetti Western Jam. A 20-minute experimental heist game by Crows Crows Crows featuring Simon Amstell – out now for free on Steam and itch.io. THAT DAMN DOG! 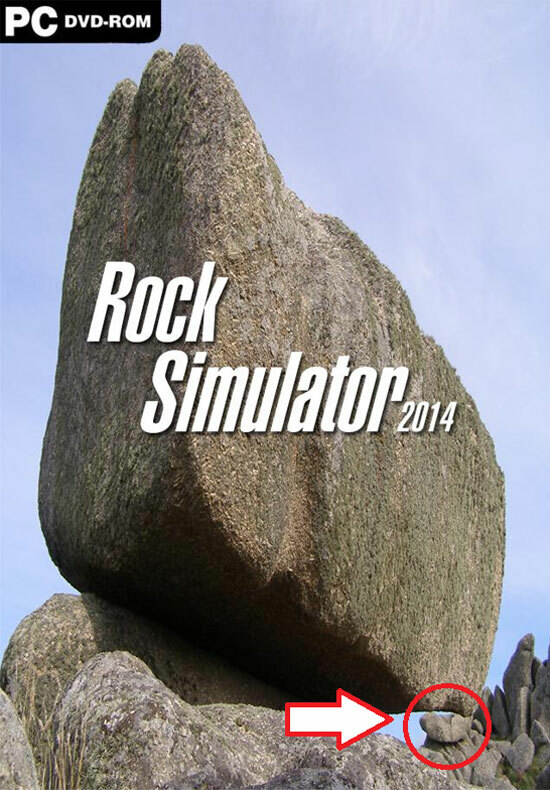 is a traditional point & click game that was made originally for the AGS Bake Sale II. 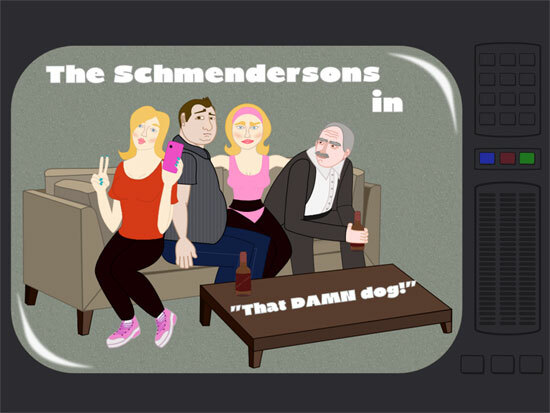 The game is a parody of famous american sitcom. 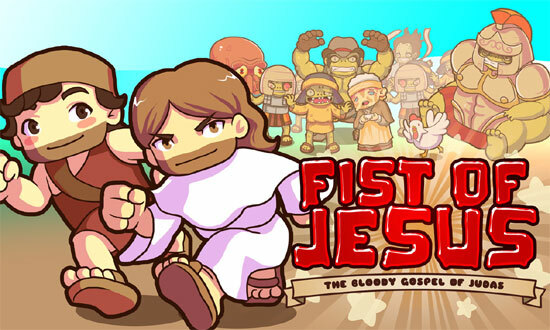 You may or may have not seen this short movie Fist of Jesus, well now they made a videogame. 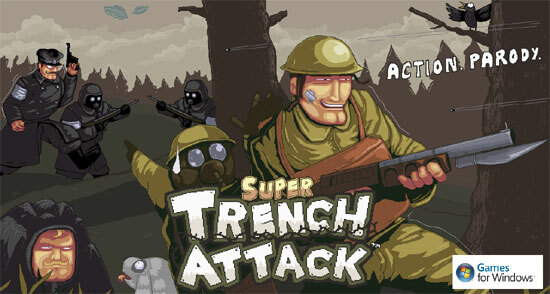 Super Trench Attack is a hilarious comedic twitch shooter about the folly of World War 1. 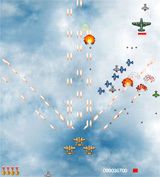 Super Trench Attack is the recent remake of the goofball shooter Medal Wars. 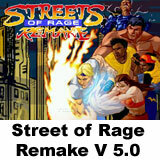 With tons of new content, controls, action and of course the silly gags and crazy characters. 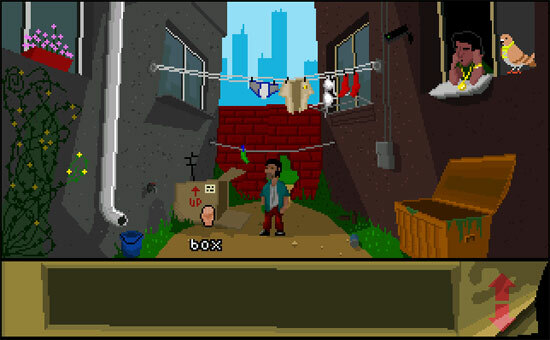 This classic FREE point & click adventure game tells a story of a homeless man who communicates with the world using an old sock on his right hand. He’s a huge football fan and plays it a lot near his backalley. One day he gets mugged by a wandering bully and looses his precious ball in the process. 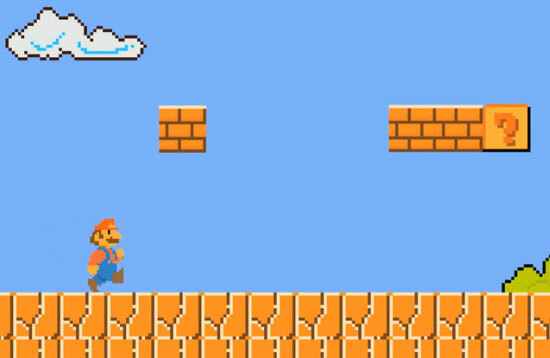 Now he must pull himself together, team up with a local superhero, find a new ball and confront his oppressor again.